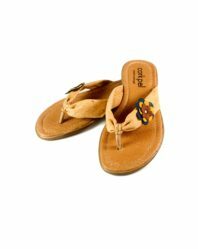 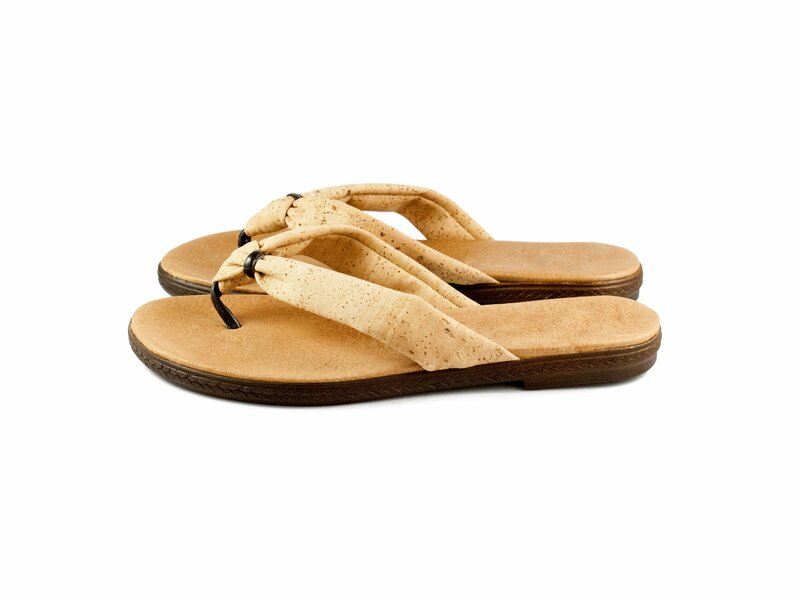 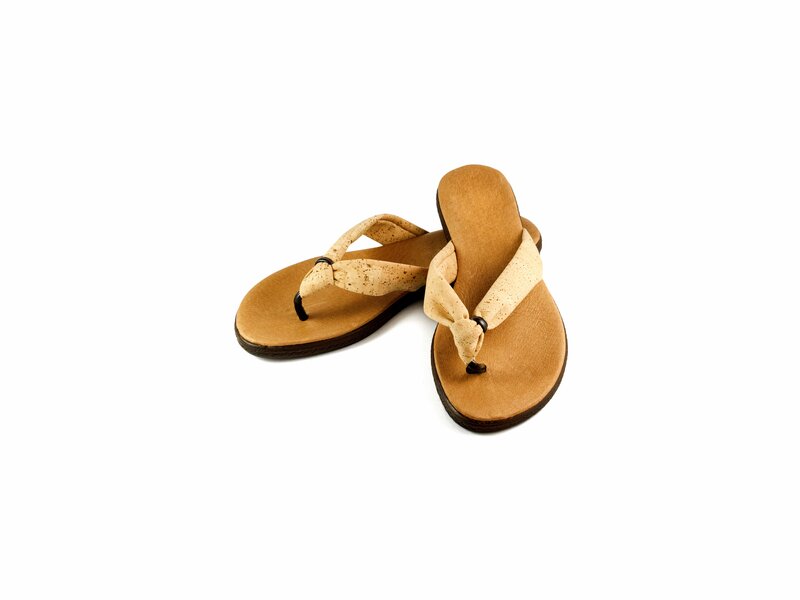 Buy women’s flip-flops made of eco cork! 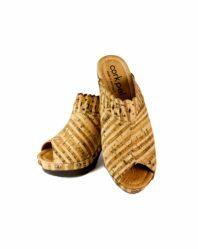 The upper side is made of soft cork and leather. 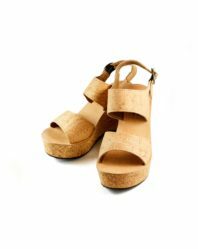 Insole: cork.